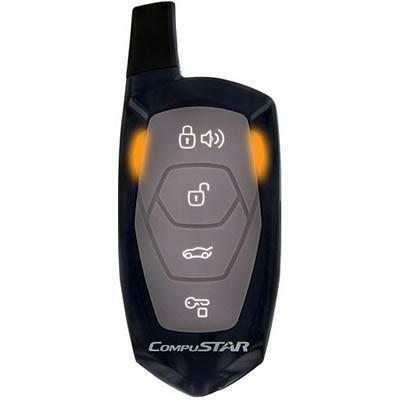 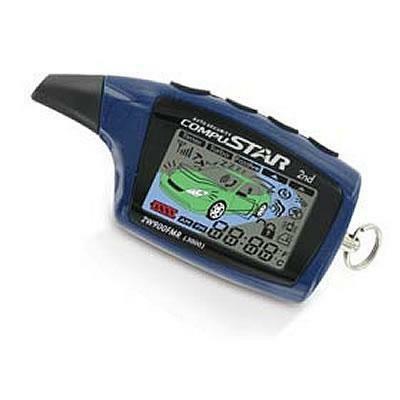 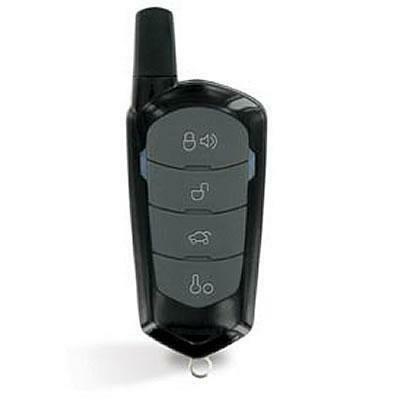 Alarm with Remote Start Controller Unit. 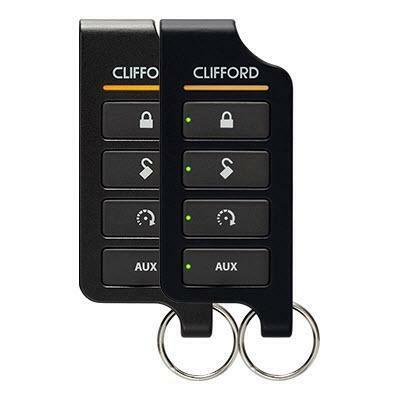 It features a dual-stage shock sensor, Door, hood & trunk trigger(s) and Ignition controlled door locks. 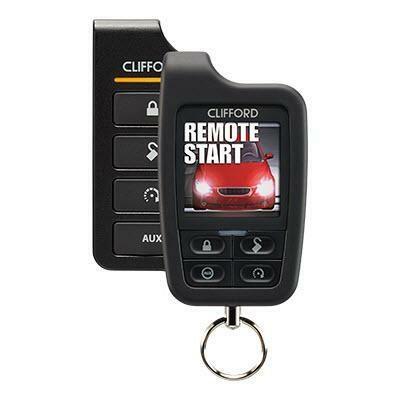 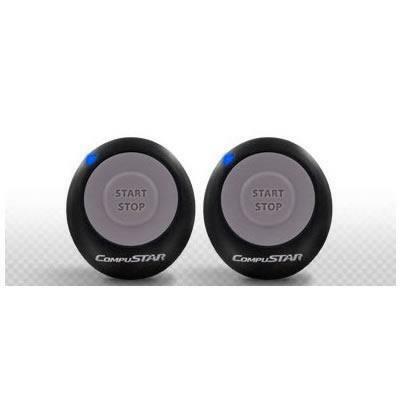 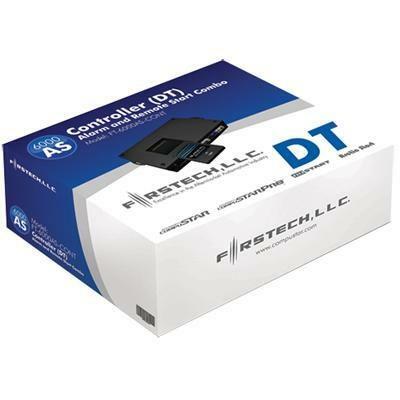 Firstech's 7-Series introduces the most compact remote start controller in the company's history. 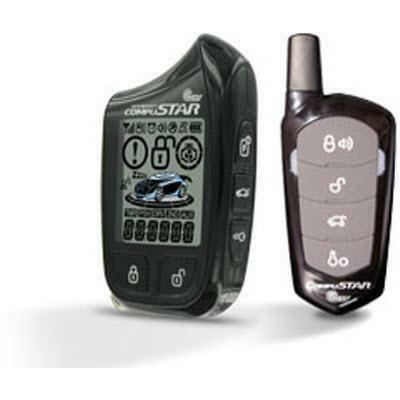 The 7000 (Remote Start + Security) is 30% smaller than their predecessors (FT-6 Series).